Plan your surprise. 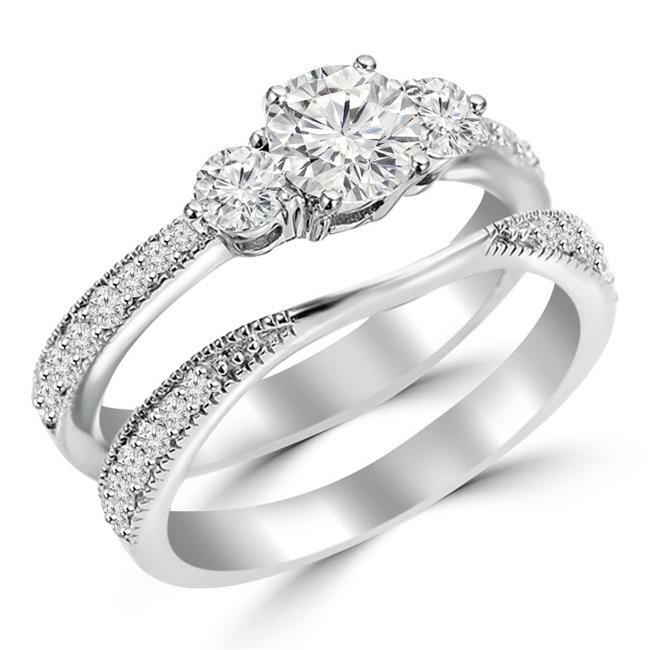 Get excited about your proposal with this beautiful engagement ring. Meet your significant other at a park or propose on top a tall observatory. Makes for a meaningful moment and a great story you can tell for years.